Unfortunately most authors have learned that this is not the case. Writing a great book is a only the first step. Now its time to get your book noticed. Its not an easy task.. but, with a little work and the right knowledge, it is possible! The internet has been called the great equalizer. Marketing online through Social media and other outlets makes it possible for anyone to get their message to the world. In this article we will look at several things including how and where to distribute your ebook online, the pro's and con's to selling ebooks from your own website or blog, growing your audience with social media, marketing with facebook, twitter and other free methods, and a whole lot more! eBook Distribution - How and where to make your eBook available online! Amazon has more than a 55% market share in ebook sales (according to a 2012 study by Publisher Weekly). So I probably goes without saying - You Should Be On Amazon! 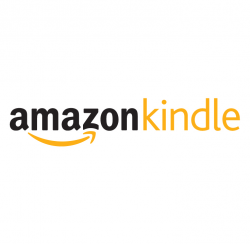 Amazon is the largest ebook retailer in the word! There are a few important things to be aware of when selling ebooks on Amazon.com - the first is how you price your ebook. For eBooks priced between $2.99 and $9.99, you will keep 70% of sales. However If you price your book higher or lower than that suggested range, you keep 35% of all sales. So its best to keep your pricing low whenever possible. Amazon lets authors and publishers upload eBooks directly - you can upload various file types but I suggest converting your book into .Mobi or .Azw prior to uploading to Amazon. Their self service tool can make a real mess out of your book - especially if you have a lot of images or any complexity to your formatting. How to use iTunes Connect to Upload your eBook to Apple! 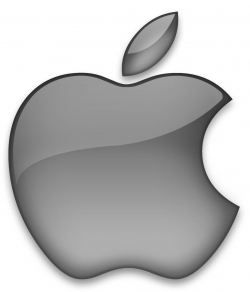 Apple is another big player in the eBook market. The Apple iPad is still the most popular tablet computer and there are a lot of iPhones out there as well! With Apples iTunes Connect program you can simply follow the steps below to upload your eBook. Simply complete an application for your Paid or Free Books Account. Click through your account approval email to complete your application and confirm your email address. Download our delivery application, iTunes Producer (requires OS X v10.6 or later). Using iTunes Producer, provide your book's basic information and click Deliver. Kobo is another great option for authors, especially if you want to reach a global market. 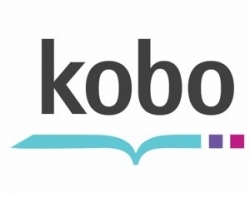 Kobo carries over 2.5 million eBooks, with customers in over 170 countries. Like Apple and Amazon Kobo also offers an upload tool that is 100% free to use. Its time to make friends! FACEBOOK Marketing For Authors - How to build your facebook page and promote your book! When it comes to Marketing any product or service Facebook is hard to ignore. With more than 500 million active users worldwide and 50% of users logging in everyday Facebook is a massive opportunity for authors. Step one is to set up a Facebook page. It's a good idea to build a new page for your book or for yourself as an author that is separate from your personal Facebook page. This way you can keep your personal life and business apart. Tip #1 - Use Facebook to engage with your fans and learn from them - Don't use facebook just to spam your friends! Be genuine and post useful information. If you are writing a book about business or leadership maybe you can share some good advice, or excerpts from your book. If you are writing a novel share little tid bits about a character and ask your fans for feedback. Tip #2 - Consistency Is Key. Too many people spend hours finding pictures and gathering great information to set up a Facebook page just to get board or lazy and let the page die. Try setting a schedule for yourself - publish once a week, twice a week, or daily if you have the time and energy. The more you post the more frequently your fans and their friends will see your page. Tip #3 - Ask Questions. Although Facebook is a great way to share your message and promote your book it is also a great way to learn from your audience. Ask questions and listen to the feedback you get. Some negative feedback is healthy! And as an author its important to learn from your readers. Tip #4 - Contests are Great! People love to win free stuff! If you offer a small prize (maybe a free copy of your book..?) people are willing to do a lot for you. Goodreads Author Program is a completely free!! And it allows authors reach their target audience - passionate readers. This is the perfect place for new and established authors to promote their books. Sign up to advertise your book to up to the Goodreads Community-14,000,000 readers! List a book giveaway to generate pre-launch buzz. Lead a Q&A discussion group for readers. 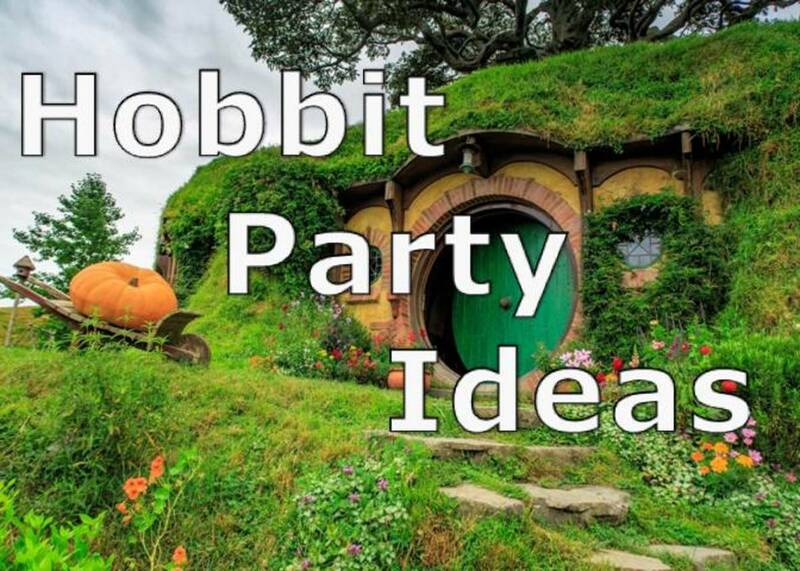 Participate in discussions on your profile, in groups and in the discussion forums for your books. Resources For Digital Publishers - Here are some great links to help you view, edit, and market your ebooks! This free tool is a great way to view ePub ebook files directly on your Mac or PC. Sigil is an easy to use software for editing eBooks - Its not too difficult for the average person to use, but If you have a little HTML knowledge its extremely powerful and flexible. Share Your Thoughts! 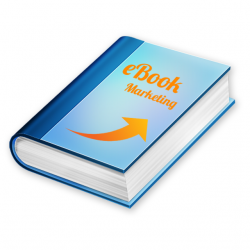 - Do have another ebook marketing idea to share? Or maybe you just have something to say? Well.. Spit it out! I agree,facebook is a good tool for publicity,I currently promote three of my books on it.great advice,very interesting. 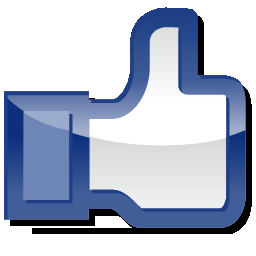 It's true about making facebook author pages, they are helpful if you update them a lot.